To journey through the Celtic world is to travel widely. The call to remember this ancient civilization, our ancestors, is to retrieve that which we have lost and longed for in these current times. During this retreat, Deirdre will guide and explore themes of soul loss, disconnection and the return home to the Spirit of God within. 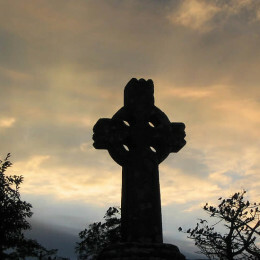 Celtic Christian Spirituality becomes our well source, as we journey through life, death and renewal, our connection to nature, the redemption of love and the splendour of creation.